A Star in our Ranks! 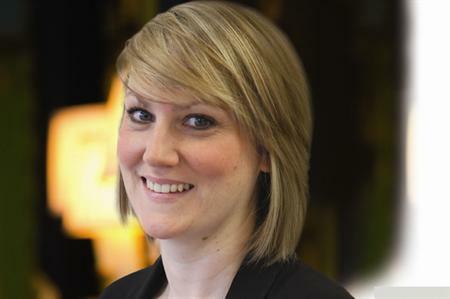 Last night our director of operations, Jennifer Houlihan, was voted onto the A list of young achievers by Conference & Incentive Travel Magazine during a ceremony at the Dorchester Hotel, London. 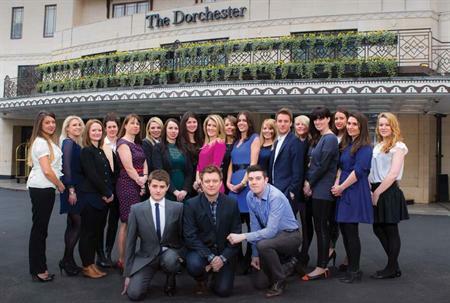 The event identifies and celebrates the top 35 event professionals under 35.